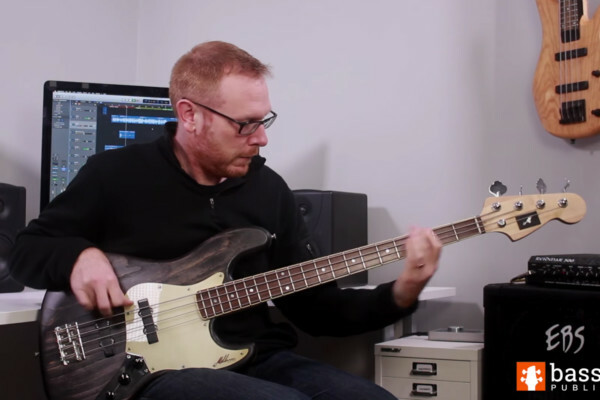 Bass instructor and author Jon Liebman’s latest book teaches you how to play like one of the greats. In “Play Like Jaco Pastorius: The Ultimate Bass Lesson” Liebman examines and analyzes everything from Jaco’s technique and equipment to his licks and his “stylistic DNA,” according to one book description. Metallica bassist Robert Trujillo, who produced the recent, well-received “Jaco” documentary, provides the forward. 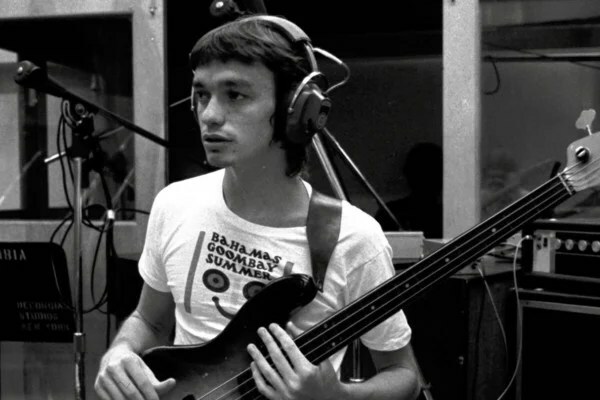 The 88-page book comes with access to audio files to help you play a slew of great Jaco songs. 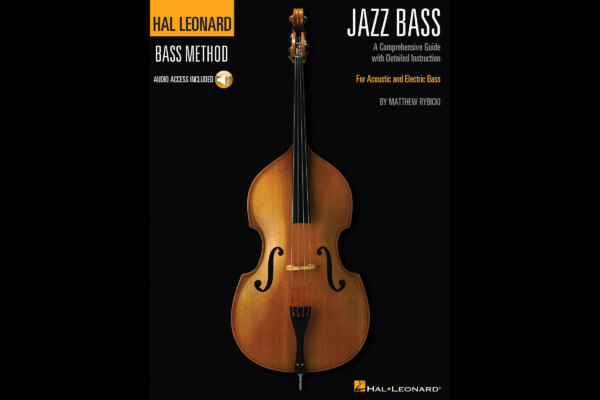 “Play Like Jaco Pastorius: The Ultimate Bass Lesson,” is available here. Jon thanx for the great JACO book n keeping his flame alive he n James Jamerson are two of my heroes along many more greats i thank you AINT NOTHING LIKE D REAL BASS TING RASTA ONE??? ?